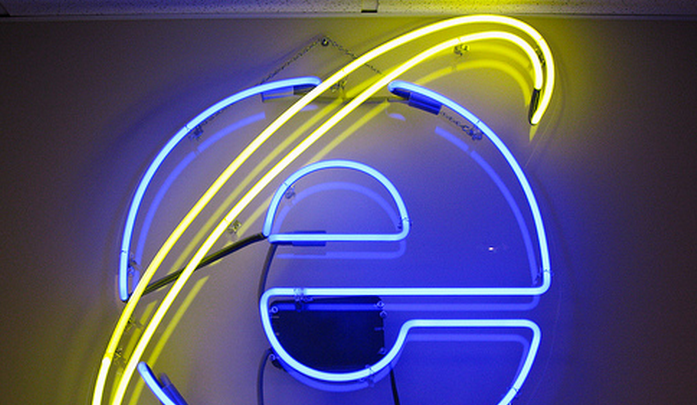 Internet Explorer 10 preview this April? Now that Internet Explorer 9 has an official launch date, eyes are beginning to turn to the next version of IE, Internet Explorer 10. Speculation from two sources is already ramping up that at this year’s MIX conference the world might be shown the first preview of IE10. Why? Because IE9 went from developer preview to full launch in a year, a development cycle that would imply that IE10 is already under construction. Now that Microsoft has taken the time, and spent the money, to move the entire IE project into the realms of standards compliance, the company needs to make its browser stand out from withering competition that it can now match in certain areas. While it is pure speculation, I suspect that Microsoft might join the speed wars with Chrome, a continuing struggle that Firefox seems to have withdrawn from. Microsoft has touted the speed of IE9 in the past, but no one in in the market finds it to be as fast as the most recent builds of Chrome. Or perhaps IE10 will merely be an incremental version as IE8 was to IE7. IE7 brought large UI and backend updates, while IE8 came along after with smaller tweaks and upgrades. Whatever the case, the MIX conference is in April, so we will know soon how far along the IE10 project is.